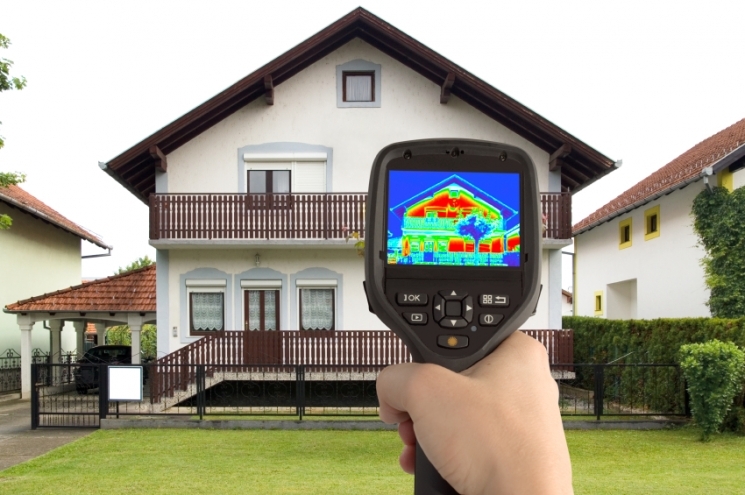 Infrared imaging is an invaluable tool when performing energy assessments. Infrared cameras detect temperature variations in the shell of your which help determine if air is leaking and heat is being lost. Energy Protectors will take a detailed look at the walls ceilings and floors of your home using an infrared camera which can detect areas that may be missing or lacking insulation. 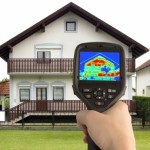 A scan with our infrared camera can also pinpoint areas that are sources of air leakage. Using an infrared camera in combination with the blower door is particularly helpful because the blower door will intensify existing air leakage.